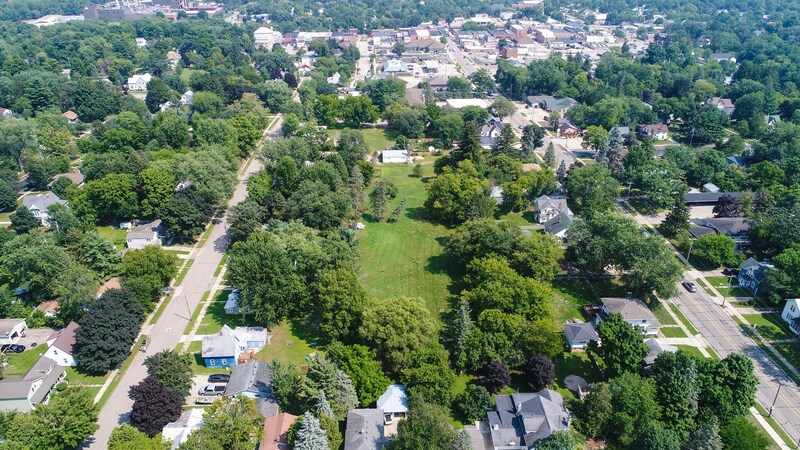 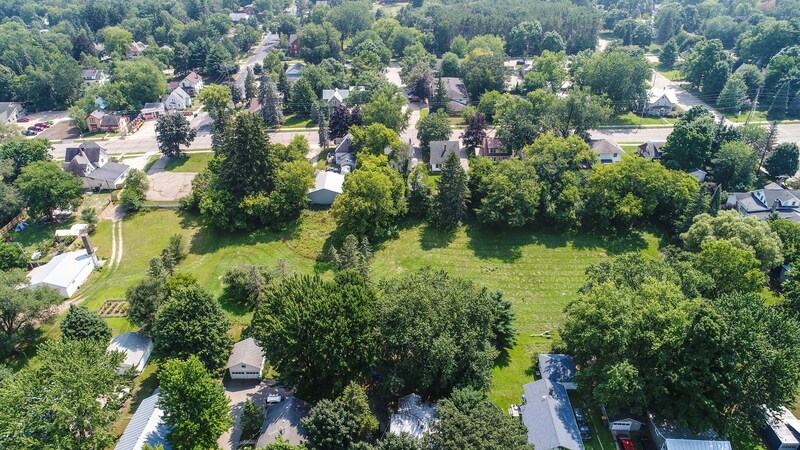 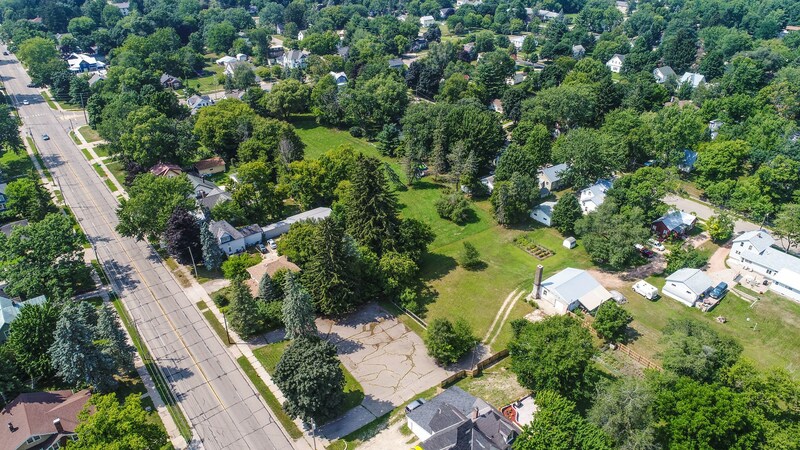 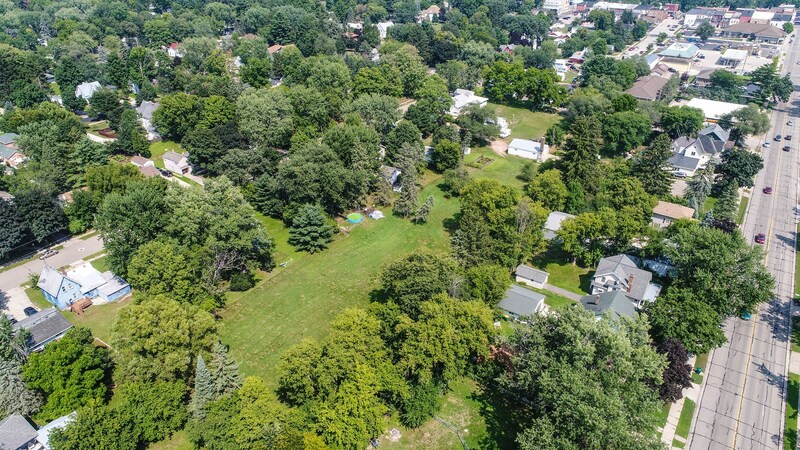 Vacant 2 Acre Lot in the heart of Waupaca! 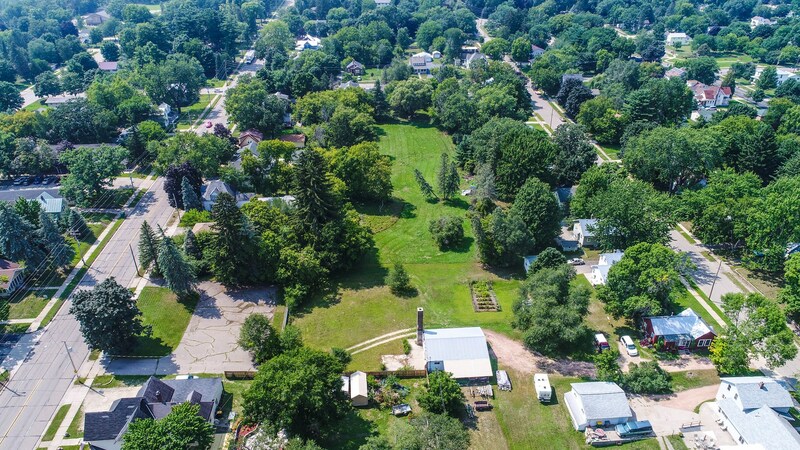 Endless options await with prime road visibility and an impressive annual average daily traffic count of 8900 at 340 West Fulton Street in Waupaca, WI. 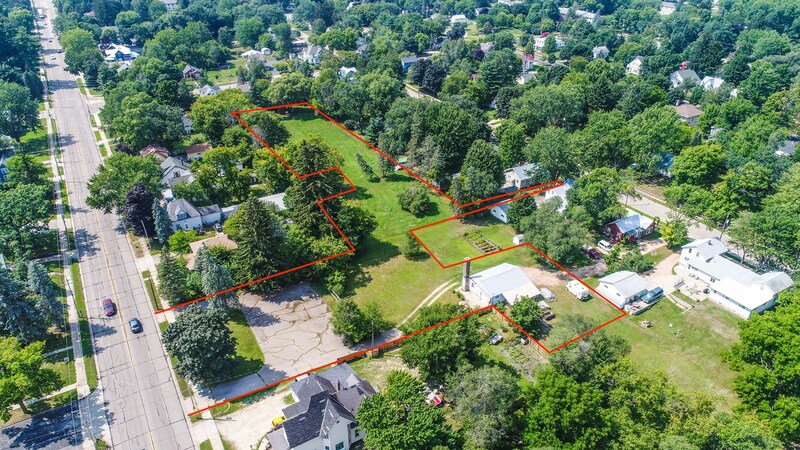 Level Lot with a large Garage Building. 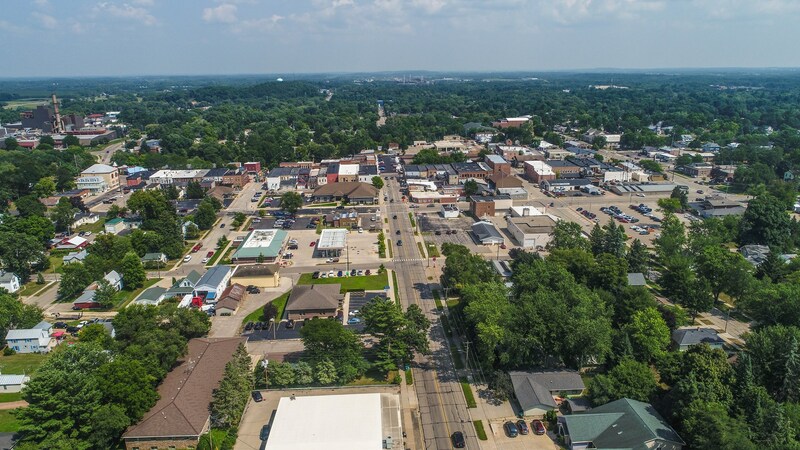 Break Ground and let your business dreams expand here in Downtown Waupaca! 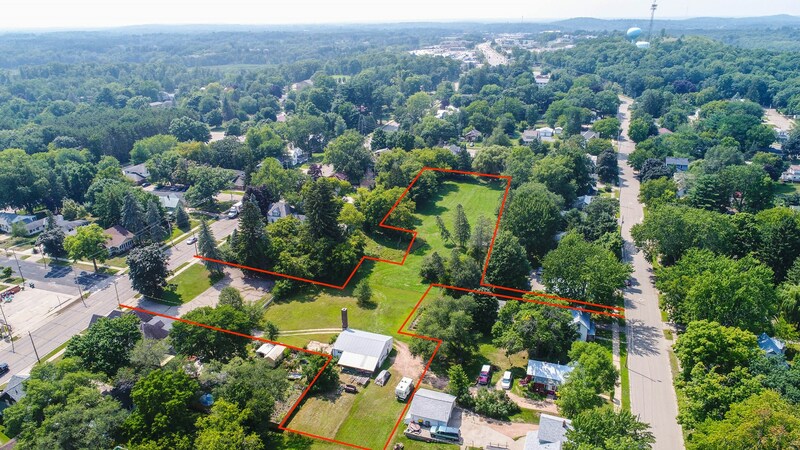 Call Shellady Udoni at 715-281-8867 for more information!